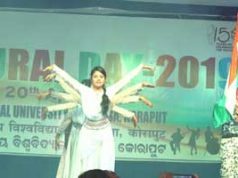 Bhubaneswar: ICAR-Central Institute of Freshwater Aquaculture a premier research institute in freshwater aquaculture in the country observed 32nd Annual Day at its Kausalyaganga campus on the outskirts of Bhubaneswar today. 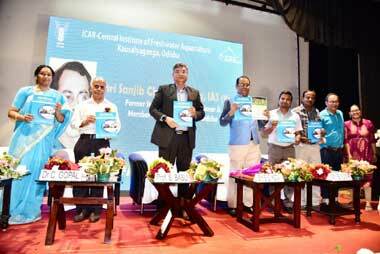 Prof. Suddhasatwa Basu, Director, CSIR-Institute of Minerals and Materials Technology, Bhubaneswar, Chief Guest gave away ICAR-CIFA annual awards. Dr. C. Gopal, Member Secretary, Coastal Aquaculture Authority, Chennai attended the function as Special guest. 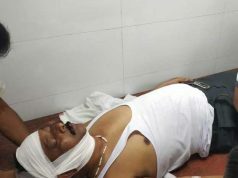 Shri Sanjib Chandra Hota, IAS (Retd. ), Former State Election Commissioner and Member Board of Revenue, Odisha, Bhubaneswar was the Chief Speaker on the occasion and felicitated few retired employees for their contribution. ICAR-CIFA began its journey as an independent institute under the administrative control of Indian Council of Agricultural Research, New Delhi on this very day in 1987. During last three decades it has contributed immensely towards growth and development of the freshwater aquaculture sector. Besides research, the institute is also involved in livelihood development, empowerment of women, entrepreneurship development; training and skill development in aquaculture. The institute is operating several flagship schemes of Govt. of India viz., Mera Gaon Mera Gaurav; Farmer First Project; Swachh Bharat Abhiyan, Soil health card, Tribal Sub Plan, Scheduled Caste Sub Plan, Krishi Kalyan Aviyaan, NEH etc. informed Dr Bindu R Pillai, Director, ICAR-CIFA. 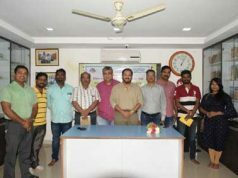 KVK Khordha under the administrative control of the institute conducted technology assessment and refinement programmes benefitting over 1700 farmers and farm women added Dr Pillai. Shri I. B. Kumar, Senior Administrative Officer, ICAR-CIFA, Bhubaneswar also spoke on the occasion. The dignitaries released three publications of the institute to mark the annual day. Representatives of ICAR-CIWA, ICAR-CHES Bhubaneswar, NFDB & retired employees of ICAR-CIFA also attended the function. Dr S. Sarkar, Scientist proposed vote of thanks.